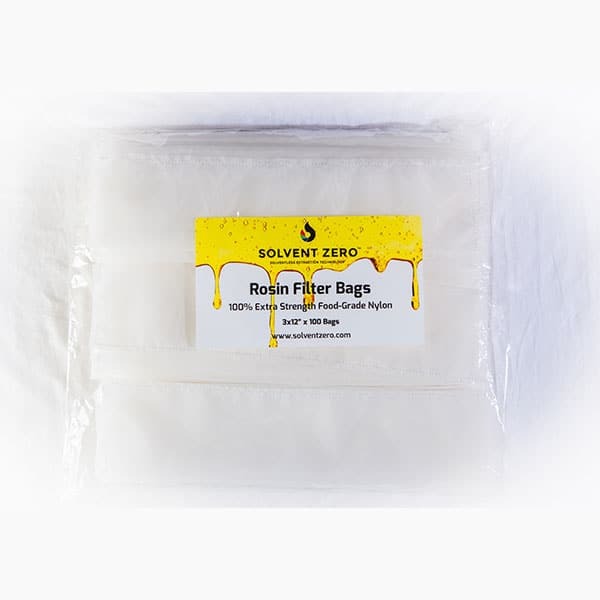 Solvent Zero Rosin bags are 100% food grade and FDA approved. 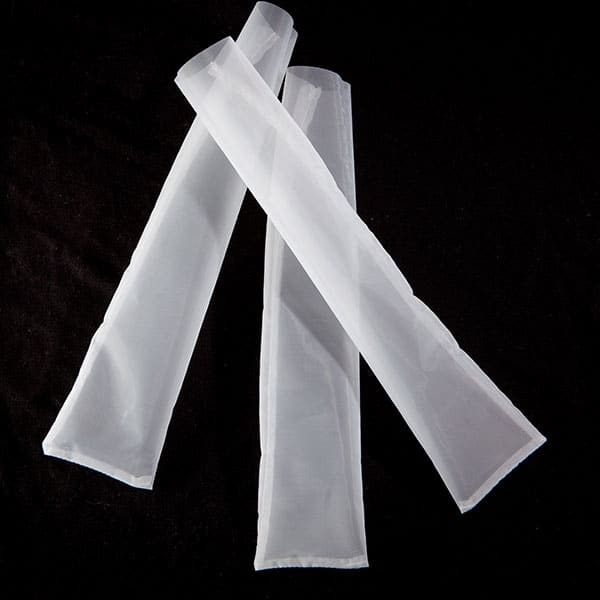 Why Choose Our Rosin Bags? Solvent Zero Rosin bags are 100% food grade and FDA approved. Our bags are made for extreme pressure to withstand the force of the Solvent Zero 30 ton hydraulic cylinder. 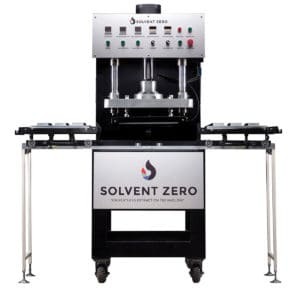 All custom sized to fit your Solvent Zero Rosin Extraction machine.